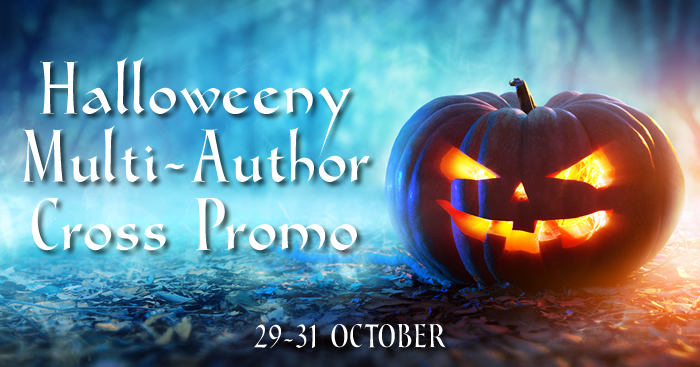 Looking for another way to promote your Halloweeny (Halloween Holiday Themed, Horror, Supernatural or Paranormal) ebook? Your ebook MUST be Halloweeny—this includes Horror, Supernatural or Paranormal stories as well as Halloween holiday themed. Sub-genres are welcome as well as cross genres–provided one genre is Halloweeny. The ebook you submit MUST be available for FREE (perma-free or temp-free) for all three days of the promo: 29 – 31 October. The deadline for all submissions is 24 October 2016. Looking for another way to promote your ebook? Hi, guys. I have two Halloween-themed books in two different genres (paranormal romance and cozy mystery). One was featured in a promo more than three months ago. Can I submit both and you choose which one you want to include?